For the last two months my Facebook news feed has been covered with posts about “the situation” in Ukraine. I see live photos from friends in the thick of the protests, articles posted by those supporting from a distance, and have messages from friends saying they are going to the protests as soon as possible to support their country and people. I know there is a lot going on in the world, but these connections to Ukraine make what is happening at Euromaidan personal. I know I am no expert, but after spending time in Ukraine, and hearing the free and better life people are speaking of, I am so proud to see them standing up for their rights and for a future they deserve. For those of you that don’t know too much about what is going on, I felt like this article (linked above) did a pretty good job at summarizing some key points about why the protests are occurring. 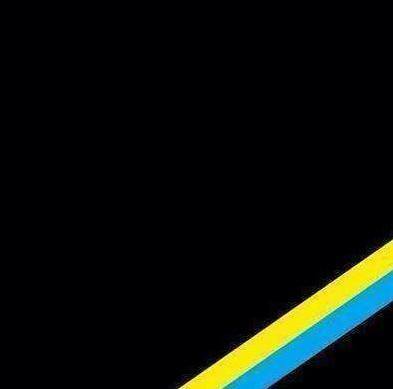 Sending love, positive energy, and prayers to all the amazing people in Ukraine fighting for what they believe in, Cлава Україні!! !